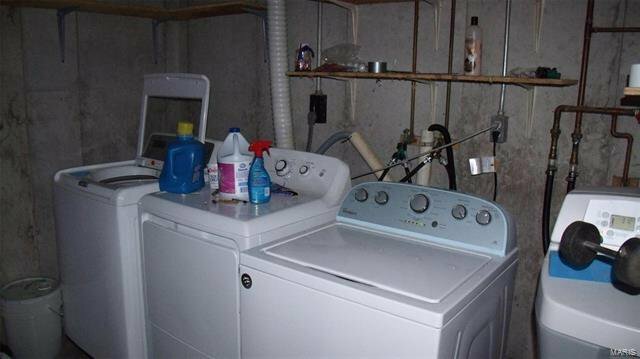 Inventory is low so don’t delay. 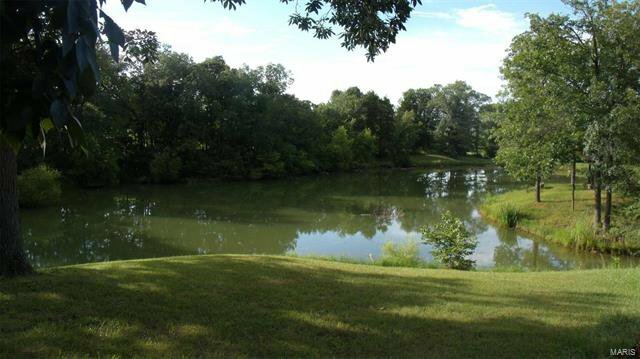 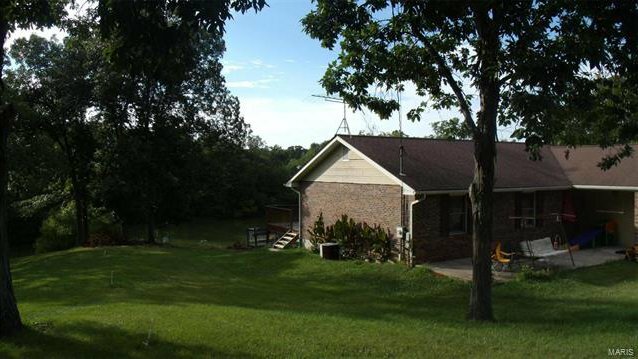 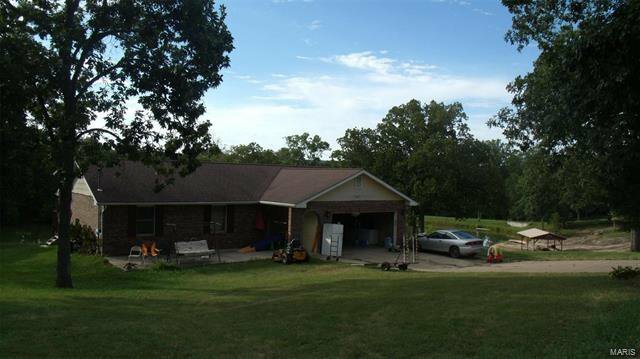 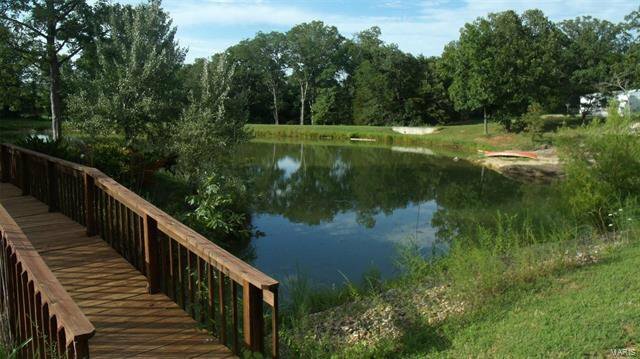 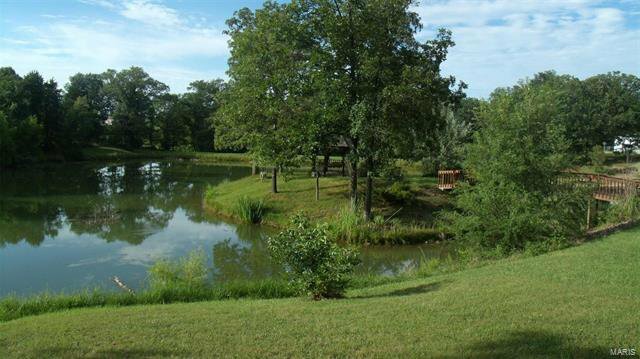 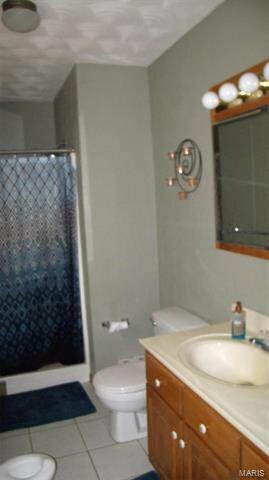 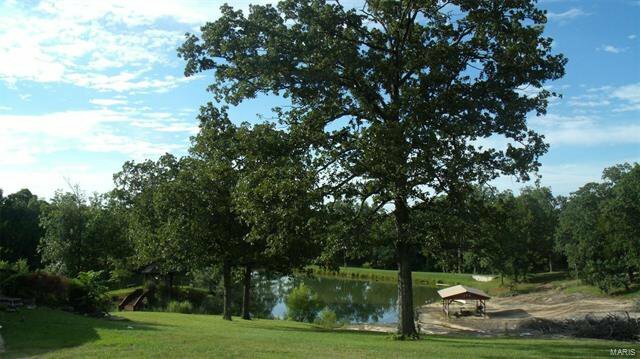 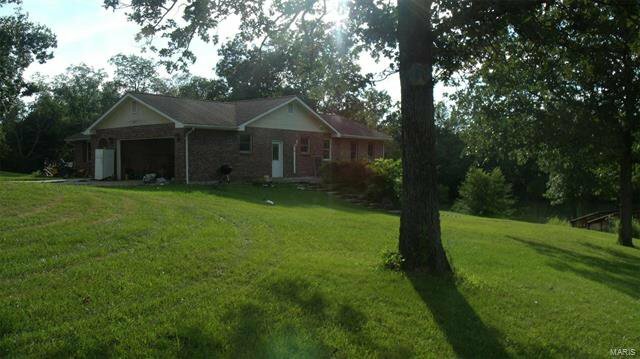 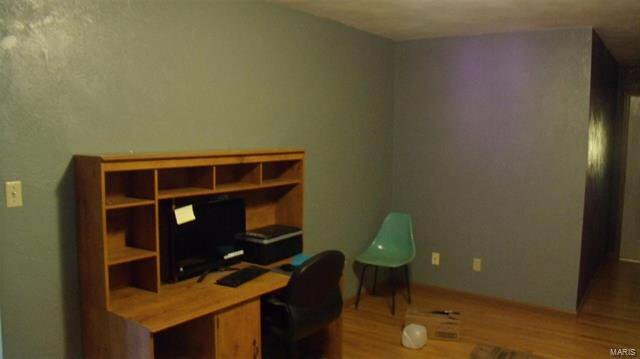 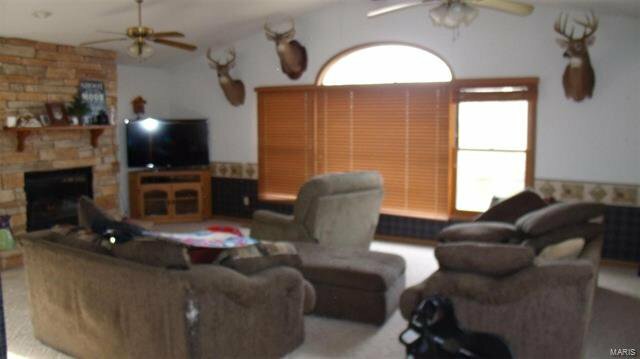 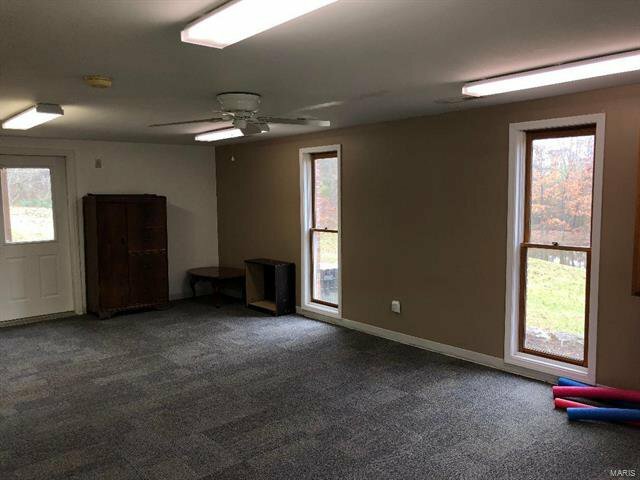 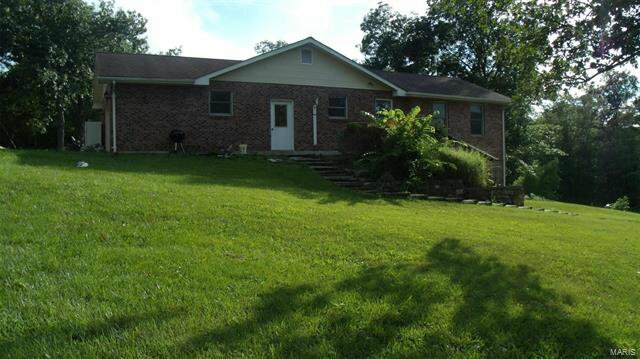 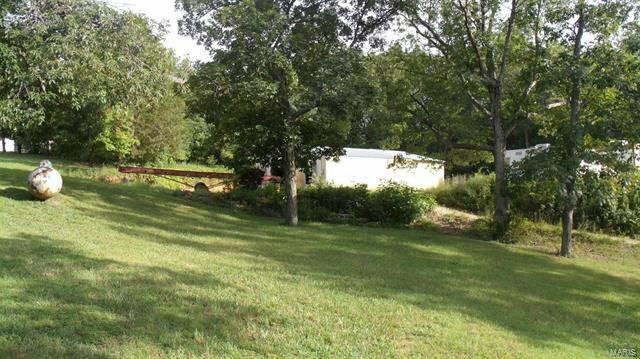 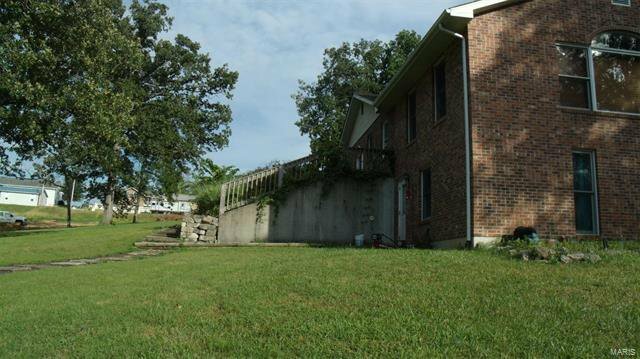 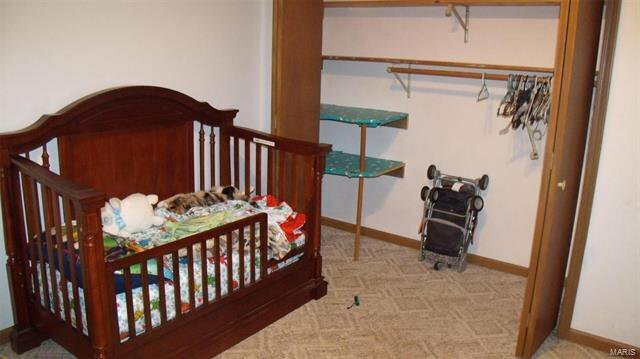 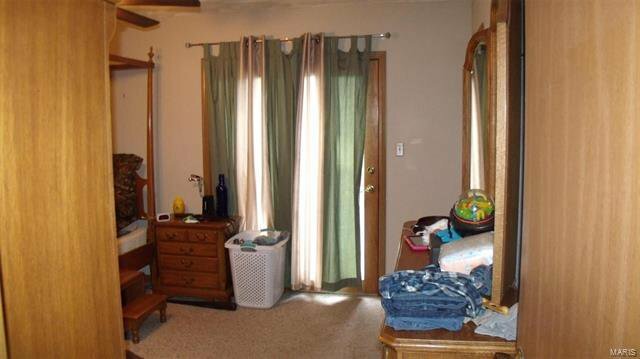 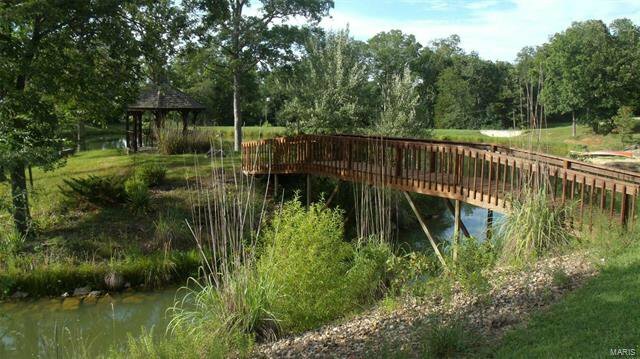 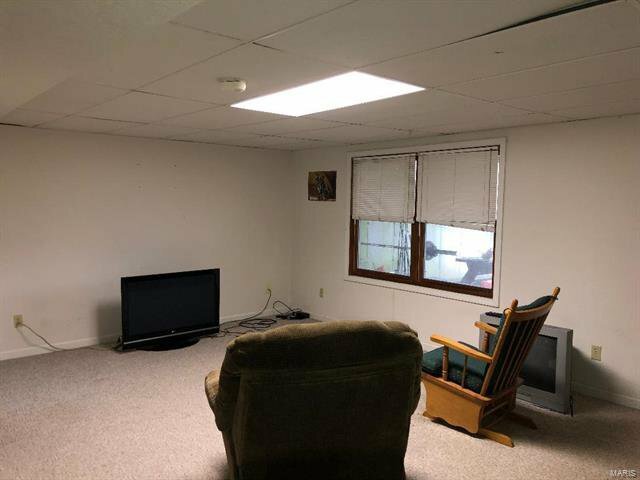 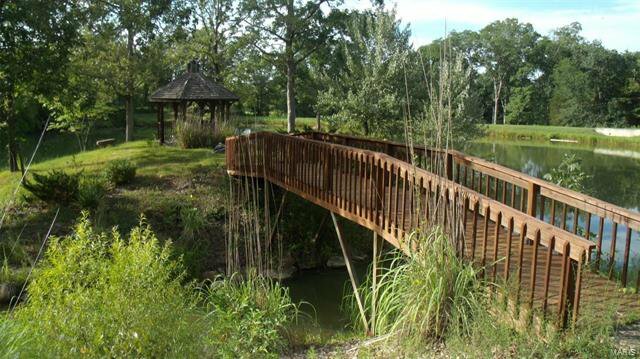 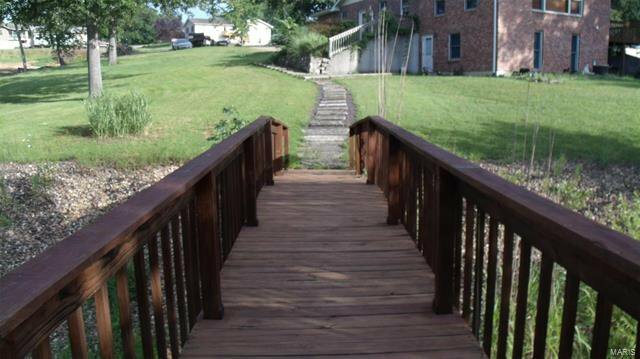 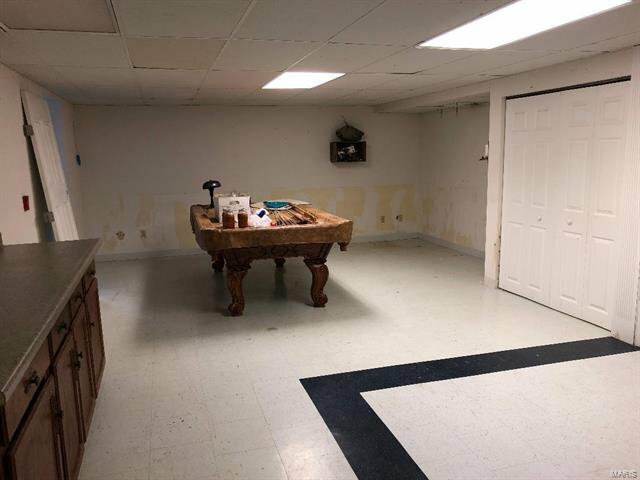 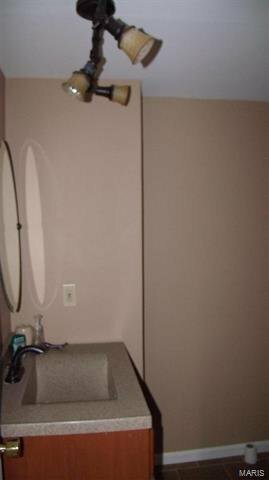 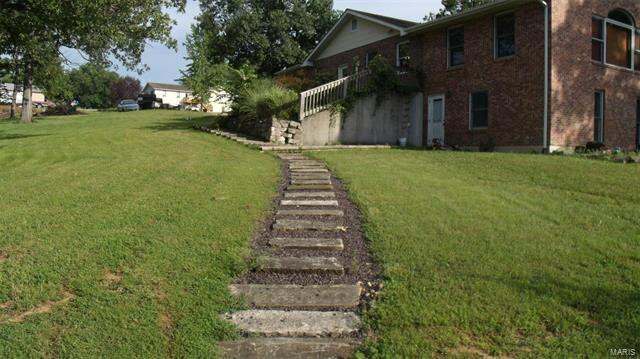 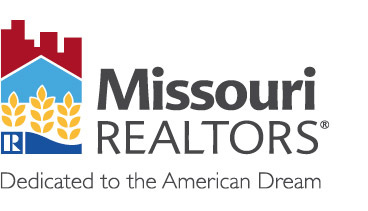 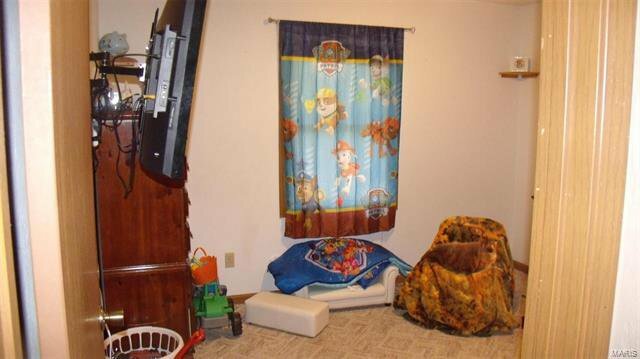 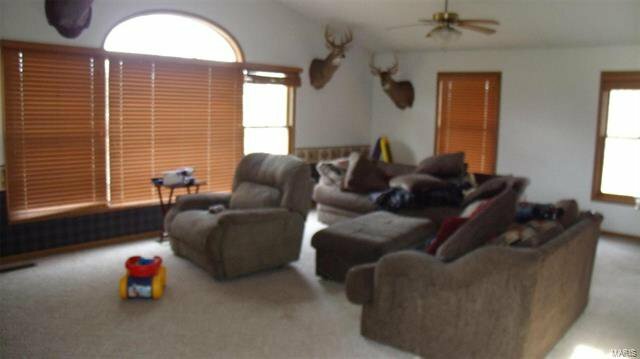 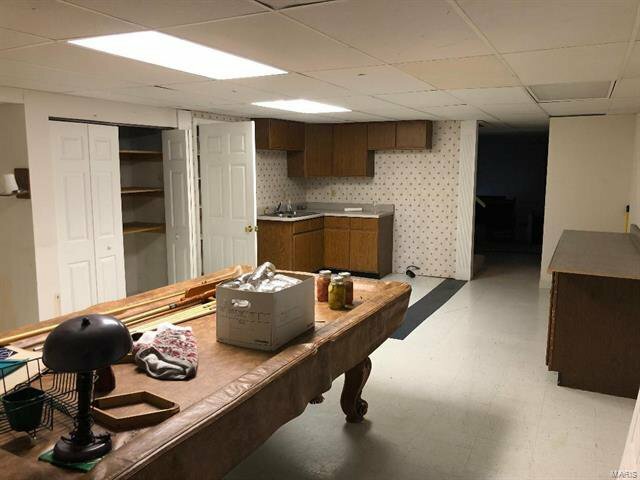 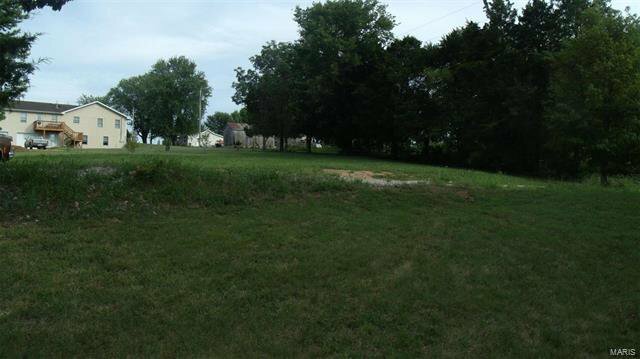 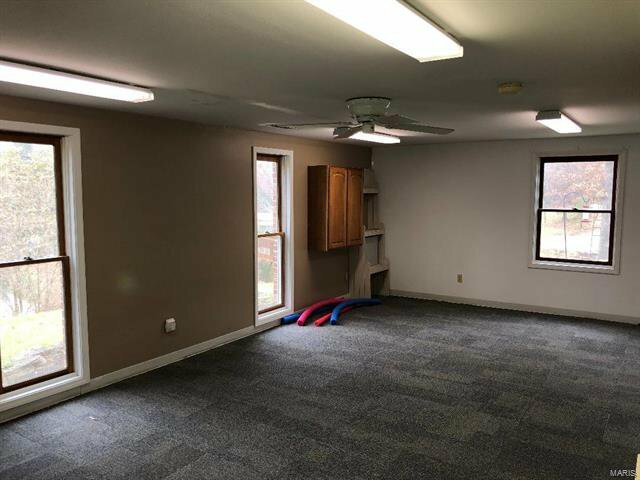 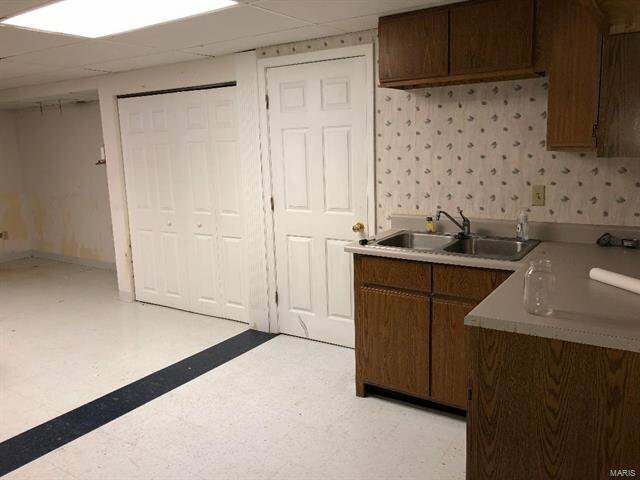 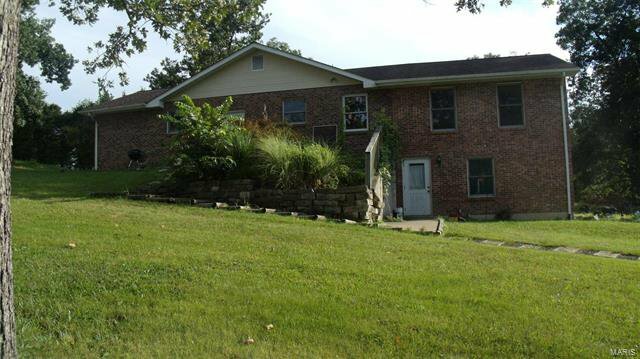 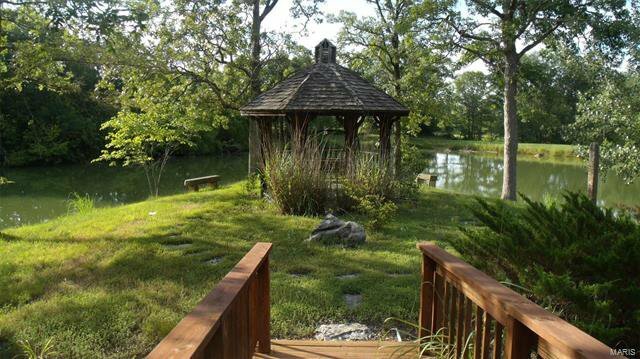 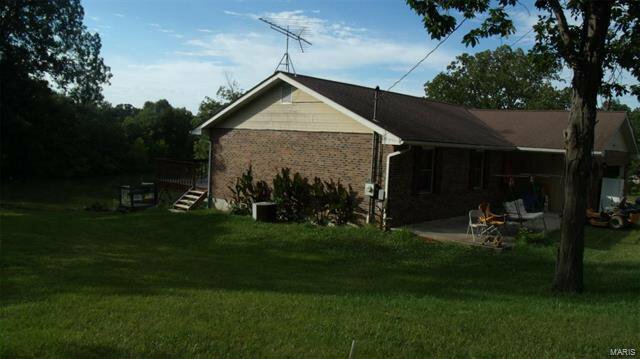 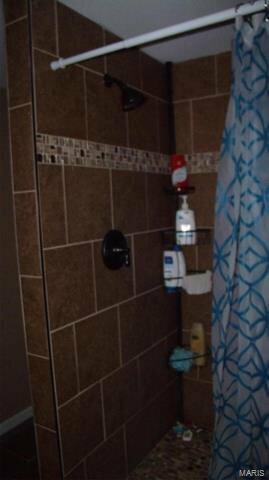 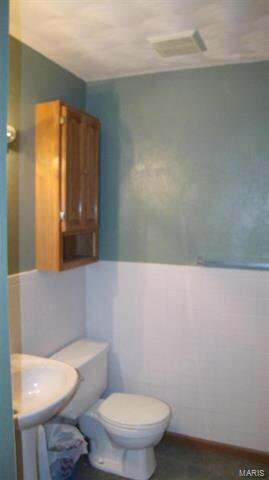 Property has an excellent location in Bloomsdale, MO. 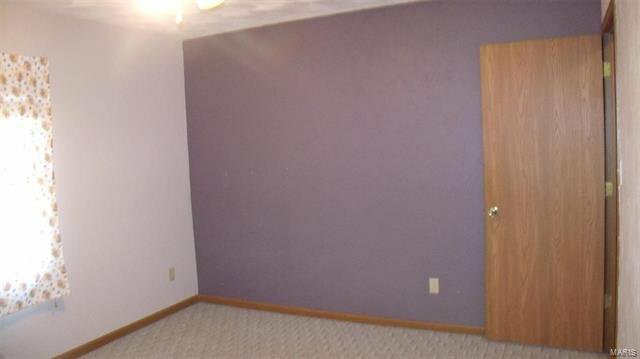 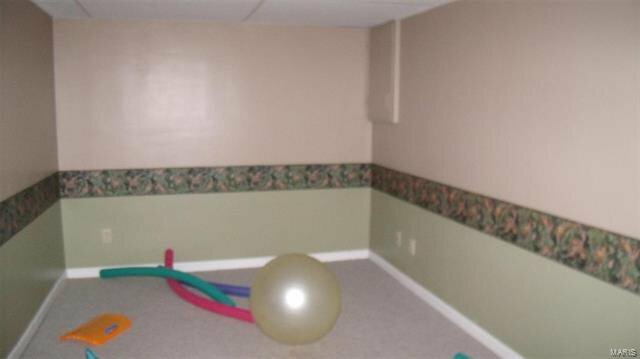 This home has only had two owners. 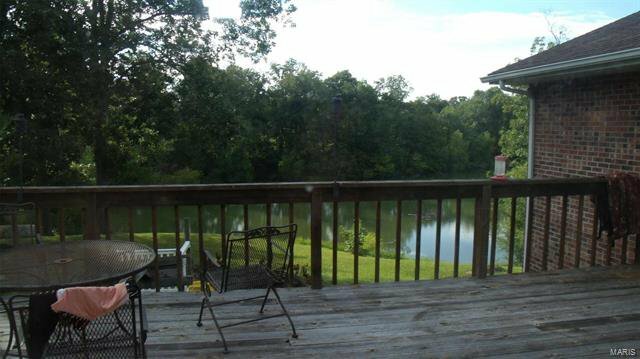 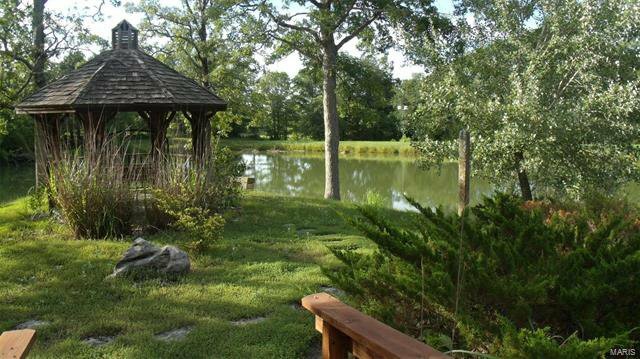 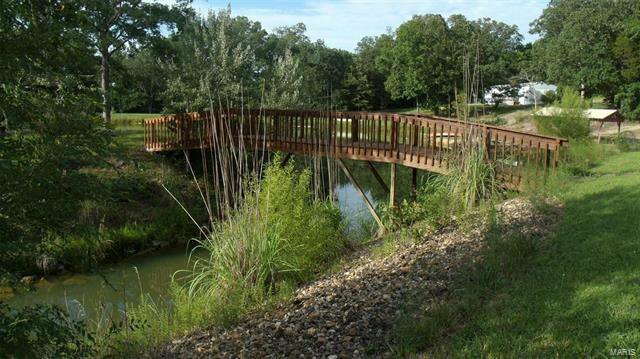 What better way to start your day than by sitting on the back deck or under your gazebo by your own private 3+/- acre lake and enjoying a beverage and your breakfast while watching the sun rise. 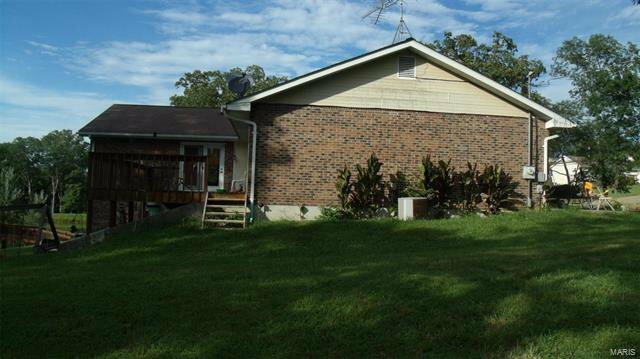 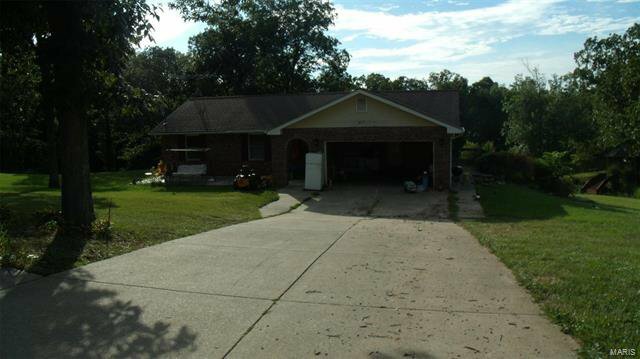 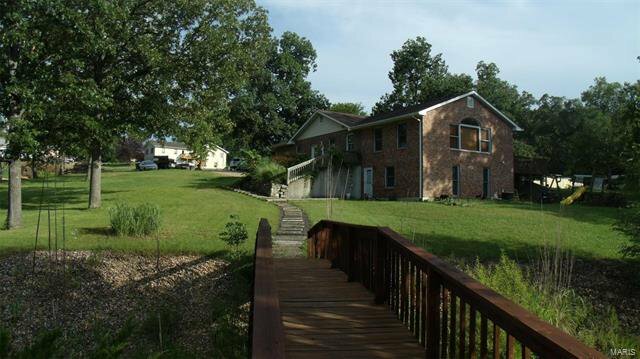 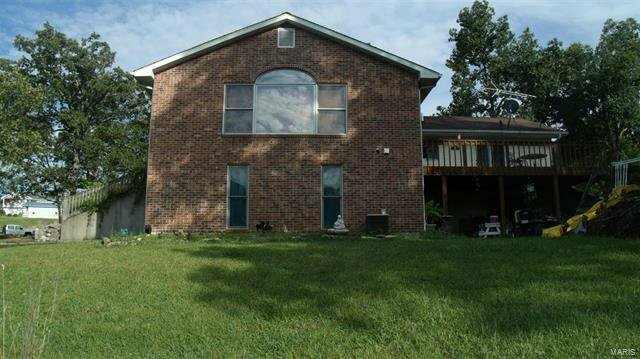 Come view this all brick home situated on 7 +/- acres. 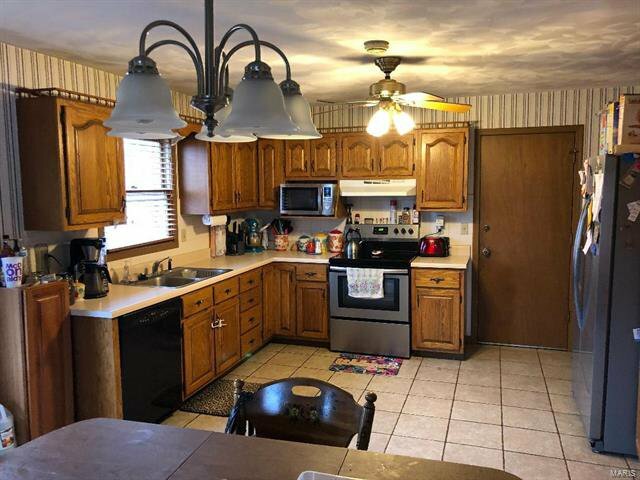 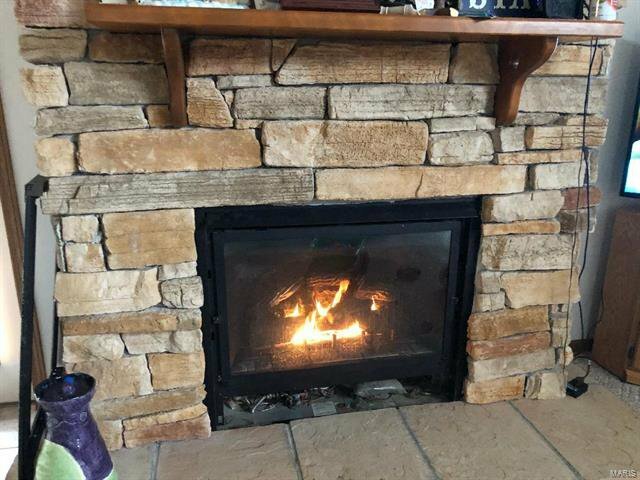 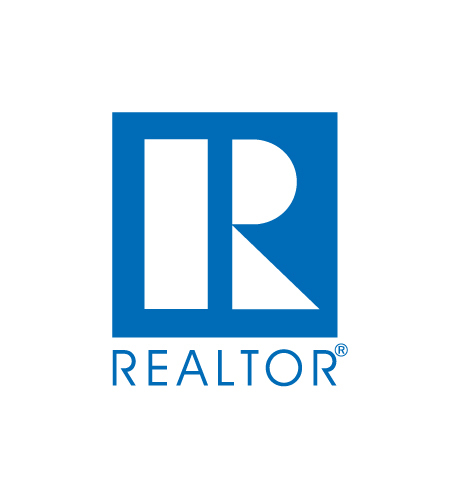 Home includes 4 bedrooms, 3.5 baths, eat-in kitchen, separate dining room seller used as an office, living room with large windows to view the lake, family room, rec room with mini kitchen in lower level, office/workout room and more. 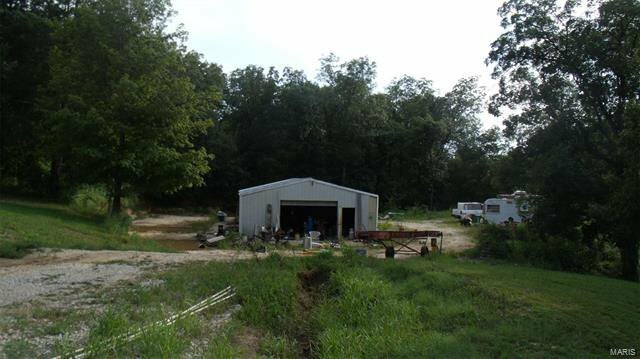 Property includes a 30X50 shop. 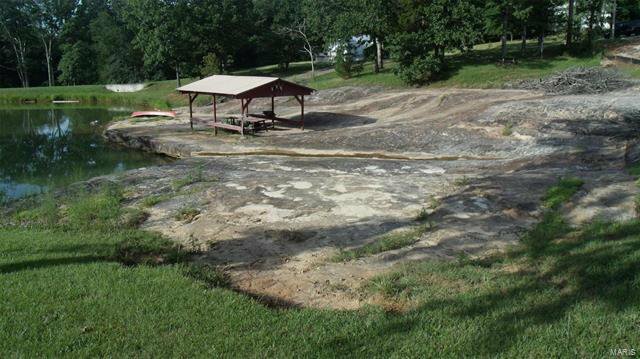 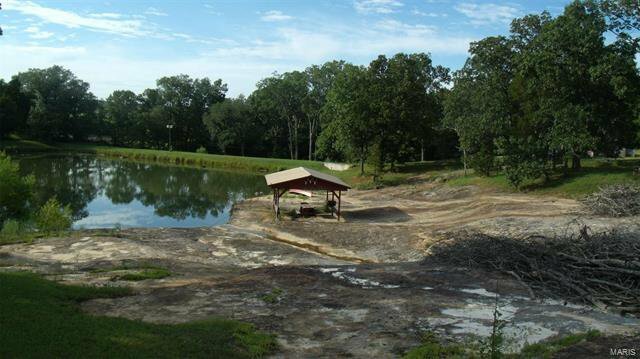 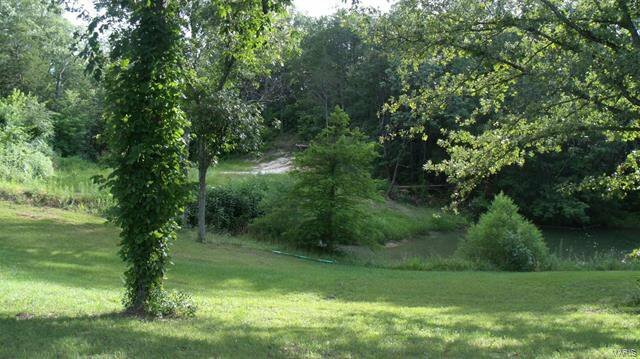 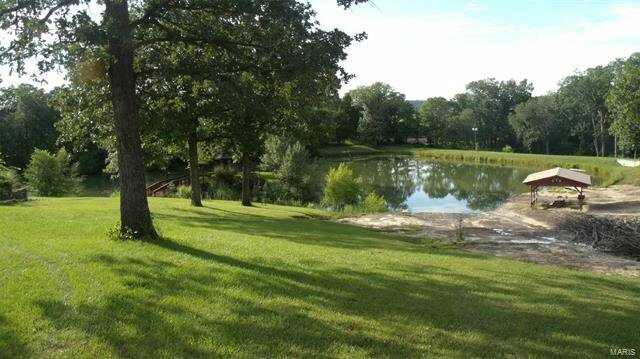 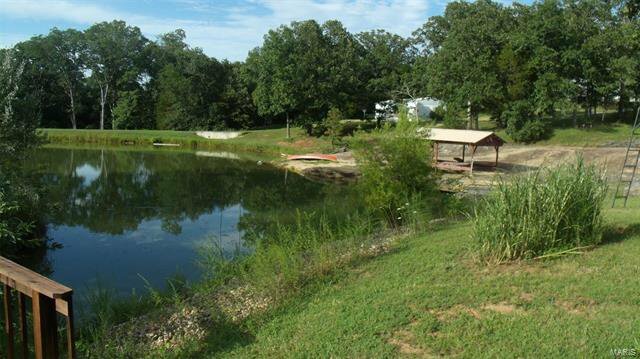 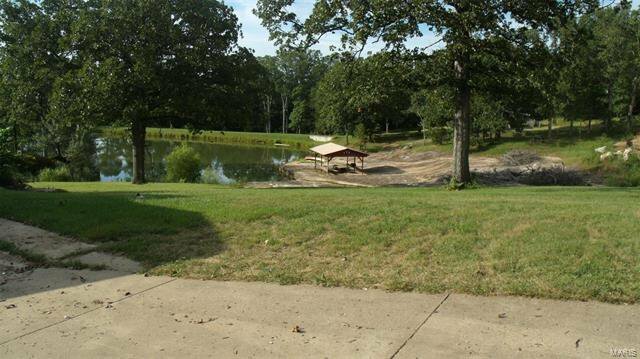 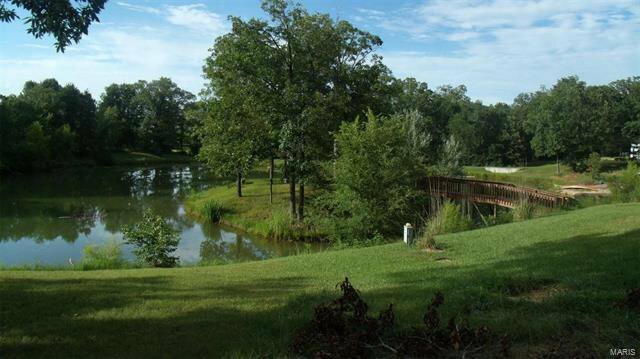 The 3 +/- acre stocked lake is 17ft deep. 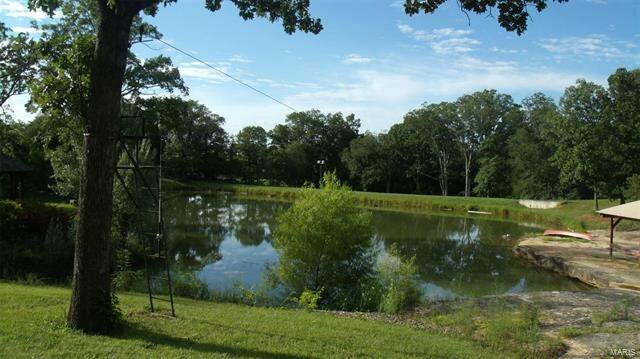 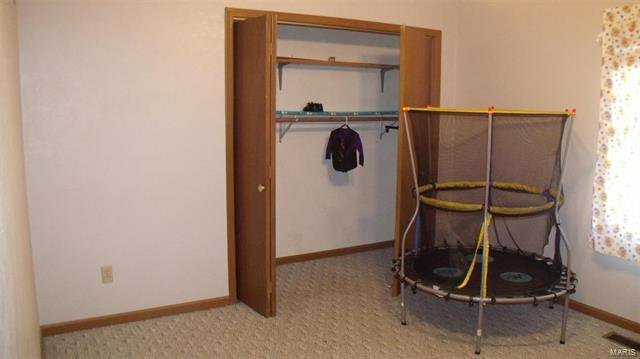 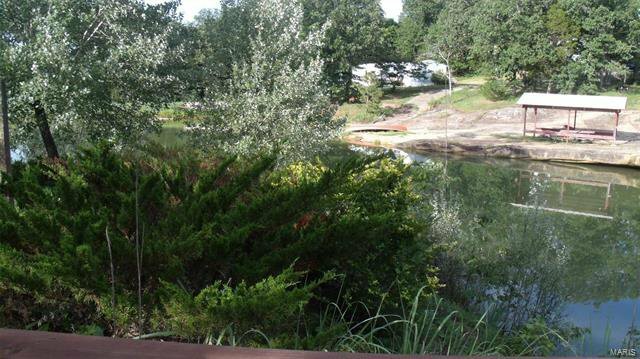 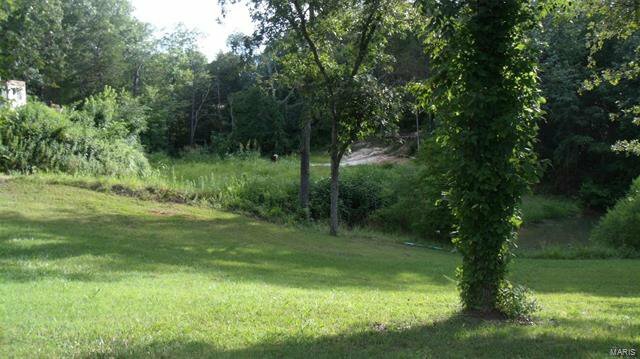 Seller has installed a zip line across the lake that can stay or be removed.